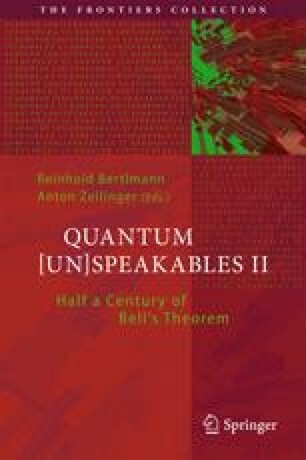 The analysis of multiparticle quantum states is a central problem in quantum information processing. This task poses several challenges for experimenters and theoreticians. We give an overview over current problems and possible solutions concerning systematic errors of quantum devices, the reconstruction of quantum states, and the analysis of correlations and complexity in multiparticle density matrices. We thank Rainer Blatt, Tobias Galla, Bastian Jungnitsch, Martin Hofmann, Lukas Knips, Thomas Monz, Sönke Niekamp, Daniel Richart, Philipp Schindler, Christian Schwemmer, and Harald Weinfurter for discussions and collaborations on the presented topics. Furthermore, we thank Mariami Gachechiladze, Felix Huber, and Nikolai Miklin for comments on the manuscript. This work has been supported by the EU (Marie Curie CIG 293993/ENFOQI, ERC Starting Grant GEDENTQOPT, ERC Consolidator Grant 683107/TempoQ), the FQXi Fund (Silicon Valley Community Foundation), and the DFG (Forschungsstipendium KL 2726/2-1).